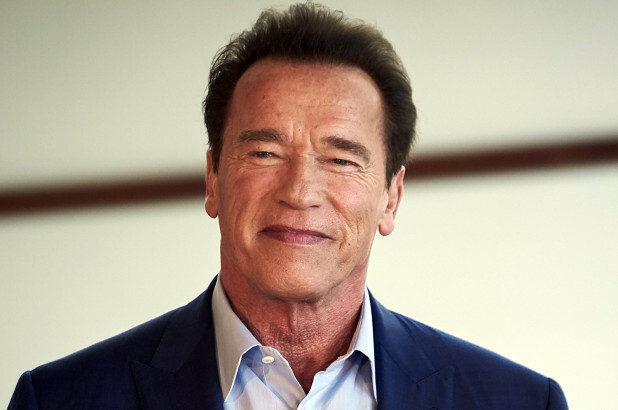 Arnold Schwarzenegger undergoes open-heart surgery – Royal Times of Nigeria. Arnold Schwarzenegger has undergone emergency open-heart surgery and his condition is stable, his spokesperson said Friday. The 70-year-old Terminator actor, one of the most famous action stars in the world, a former governor of California and a father of five, underwent the operation after developing complications following a scheduled less-invasive procedure at a Los Angeles hospital. He said, “@Schwarzenegger is awake and his first words were actually ‘I’m back,’ so he is in good spirits,”. “That 1997 replace valve was never meant to be permanent, and has outlived its life expectancy, so he chose to replace it yesterday through a less-invasive catheter valve replacement,”.